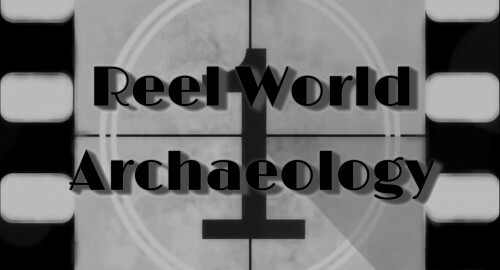 Welcome to Reel World Archaeology. In this series we cast an archaeologist’s eye over film and cinema and their portrayal of historical events. Today, I take a look at the trailer for Aardman animations’ upcoming feature film set in Prehistoric times – ‘Early Man’.